A major yogurt producer, Danone, says it is moving towards non-GMO products. The move is getting backlash from American suppliers. 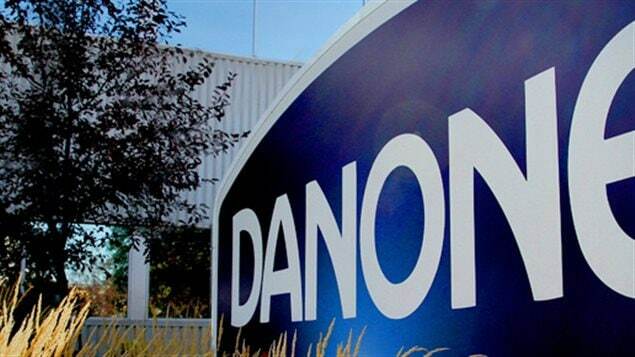 The Danone yogurt company of France, including it’s US subsidiary Dannon, announced it is moving toward reducing and eliminating genetically modified ingredients in its products in a three year programme. About the same time Dannon released its first non-GMO products this summer, it also bought the WhiteWave company which produces a very successful soy milk, along with a range of organic foods including milk, yogurt, and salads. 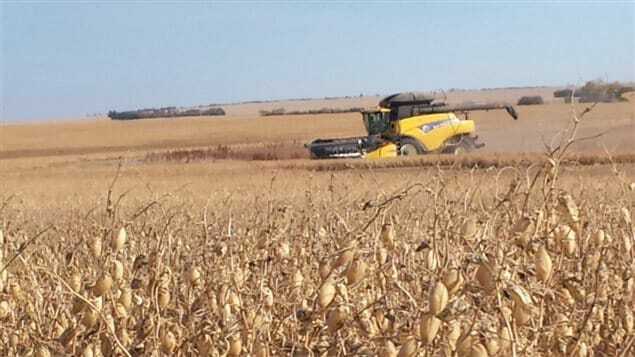 Although the purchase was not directly related to the non-GMO programme, it will help push the move. Dannon USA Chief Executive Officer Mariano Lozano also said it will begin labelling its products that still contain GMO’s while moving forward on the plan to eliminate as many GMO’s from its product line as possible, but especially in its three leading brands, Dannon, Oikos, and Danimals. To do this, Dannon has begun working to to ensure that cows supplying milk will get non-GM feed. 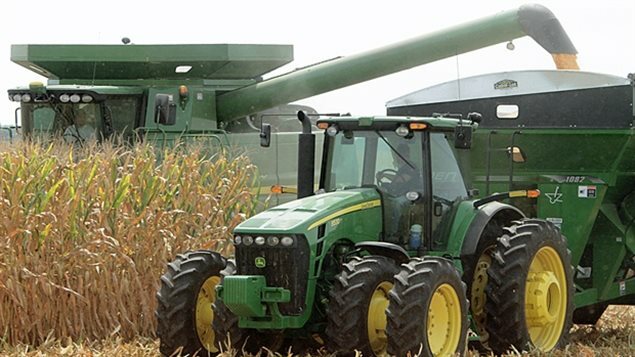 This will require conversion of about 32,000 hectares (80,000 acres) of land to non-GM grain to feed some 45,000 cows. The world’s leading processor of pulse products, AGT Foods and Ingredients, says the anti-GMO movement has been benefitting that industry. Murad Al-Katib, president of AGT says of the movement, ““That’s the global trend and that’s the trend that we sell into because pulses are non-GM, so it’s a big opportunity”. However, that plan is now getting some backlash from American food producers. A coalition of producers including ranchers, sugar beet, soybean, corn, and dairy farmers claims Danone’s marketing as “sustainable agriculture” is misleading. Most of these crops in the US and Canada have been genetically engineered to resist insects and or pesticide use.The group says GMO’s are safe and enable more sustainable farming practices, through such things reduced pesticide and water use adding that Dannon’s plan is a “step backward in truly sustainable food production”. The coalition sent an angry letter to Dannon saying in part, “We are writing to express our deep concern and great dismay with your company’s attack on the livelihood and integrity of our farmers”. Randy Mooney is a dairy farmer in Missouri and chairman of the National Milk Producers Federation one of the coalition signing the letter said, “This is just marketing puffery, not any true innovation that improves the actual product offered to consumers”. Dannon responded in a press statement saying it was “surprised to receive a divisive and misinformed letter” about their efforts, adding that it believes currently approved GMO’s to be safe. The response by the company says there is consumer demand for non-GMO products and that it wants to fill the consumer demand. It also says, “We believe the changes in sustainable agricultural practices we are seeking can lead to a reduction of the usage (quantity and quality) of herbicides and pesticides. Careful management of the use of pesticides and herbicides has a major role to play to achieve our goal”.